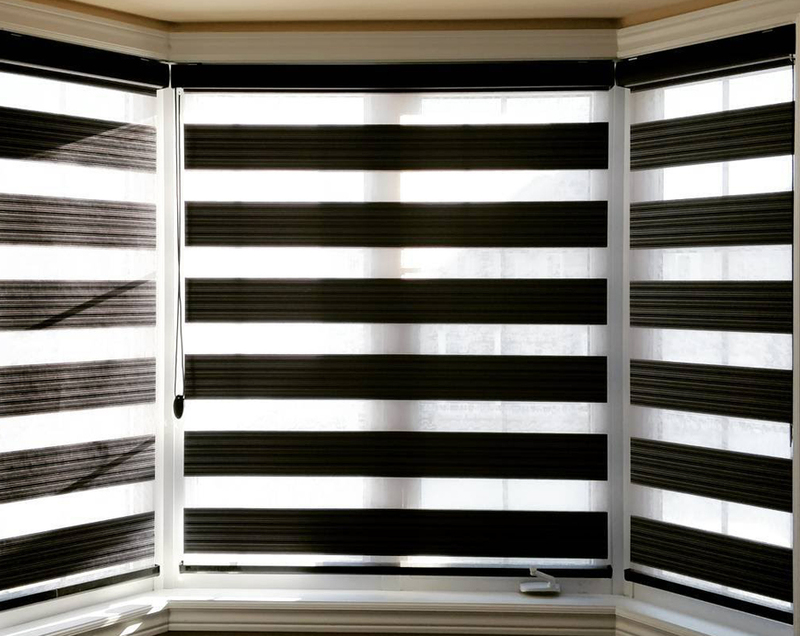 Zebra shades are a great addition to your living room! These shades allow you to adjust the natural light levels by simply pulling on the chain, and by cracking slightly it allows very little light into the room. 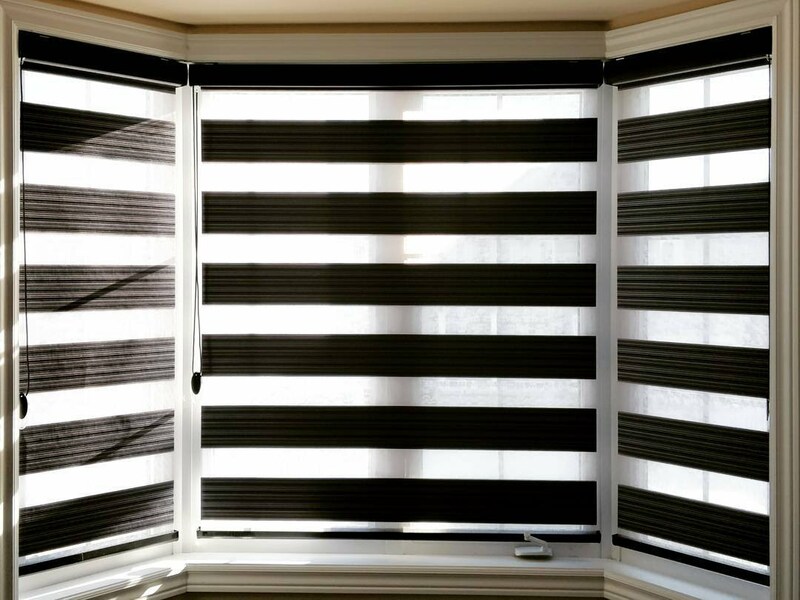 Contact DC Shutters for High Quality Zebra Shades in Brampton, Toronto, Oshawa, Oakville, Kitchener, Waterloo, Hamilton, Niagara, Toronto, Richmond Hill, Aurora, Newmarket, Ajax, Whitby, ON.